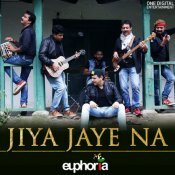 Euphoria release their eagerly anticipated brand new single entitled “Jiya Jaye Na” featuring Shreya Ghoshal!! Aman Hayer & Sonic Ents. are proud to present the brand new single released by Gav Sadhra entitled “Judai” featuring Shreya Ghoshal! 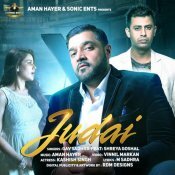 Produced by Aman Hayer! ARE YOU Shreya Ghoshal? Contact us to get a featured artist profile page.